How Can PBS Group Help You? 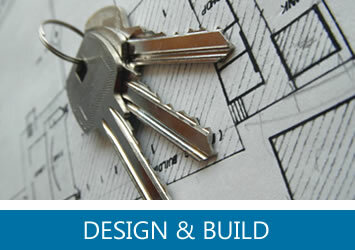 PBS Group provide building services for residential and commercial clients across London from our base in Cricklewood. 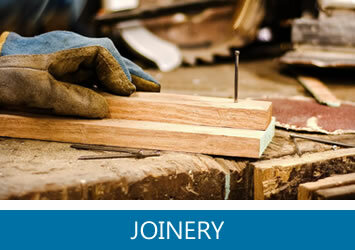 From updating your bathroom to managing an entire building project, we are the contractors to call. We specialise in building projects from the bottom up with many years of experience in groundwork, building, mechanical and electrical work. We can add all the aesthetic touches too, including rendering, plastering, tiling, flooring and even create bespoke joinery pieces. 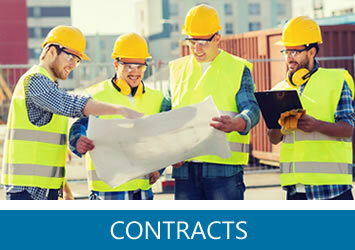 We offer complete building services for inside and outside projects right from initial advice and free estimates to design schemes and plans and final construction. We believe in providing you with honest, objective advice every step of the way so you can make the best decisions for your project. The company’s main aim is to provide a top quality service at cost effective prices with courteous, friendly and skilled staff. To date, we have fulfilled this aim and we will endeavour to carry on fulfilling it for many years to come. Contact us today to get a free, no obligation quote for any project around London.